If you have ever wanted anyone to just show up at your house, go through your kitchen cabinets to get rid of the junk food, and actually explain to you what those labels and ingredients actually mean, this day is for you. 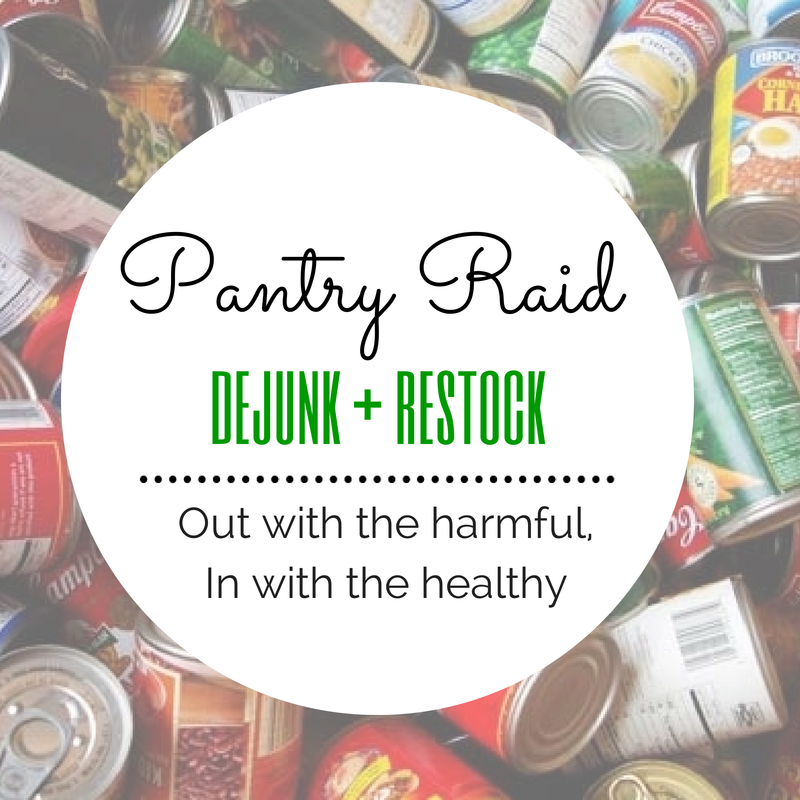 We'll spend the day together, clearing out your pantry, refrigerator, spice drawer, and even your storage containers, to purge what no longer serves you. We will go through your kitchen to discern which foods you should keep, which foods you need to add in, and which foods should go to charity. We'll go grocery shopping together, where you'll learn how to look for the ingredients that are actually good for you, and which ones you should never consume. We'll organize all of your new, healthy food into your kitchen, making everything easier to work with, so that cooking healthy meals is much more simple and easy. You'll receive a printable grocery shopping checklist, so that you remember what items you should always have on hand. You'll receive a meal plan for a month full of healthy, seasonal meals, so you don't have to guess what to do with all of these new foods; you'll actually enjoy them. You'll also receive tips for healthy cooking, such as which foods need to be rinsed, or soaked before cooking or consuming, and how to cook in a healthier way. You will feel more organized, at ease, and healthier, all in one day. To schedule this VIP day, please contact me here. It's a life-changing day; one that will help you jumpstart into a healthier way of eating! After Installing the Theme, you can setup pretty much everything on the home page using the Themes Options Panel. For setting up Footer, drag drop your required widgets to the First Second or Third Footer Widget Areas. © A Healthy Perspective 2013 and beyond. All rights reserved.